Hays high performance throwout bearings have been developed to withstand the high-spring pressure and high RPM operation common to racing clutches. 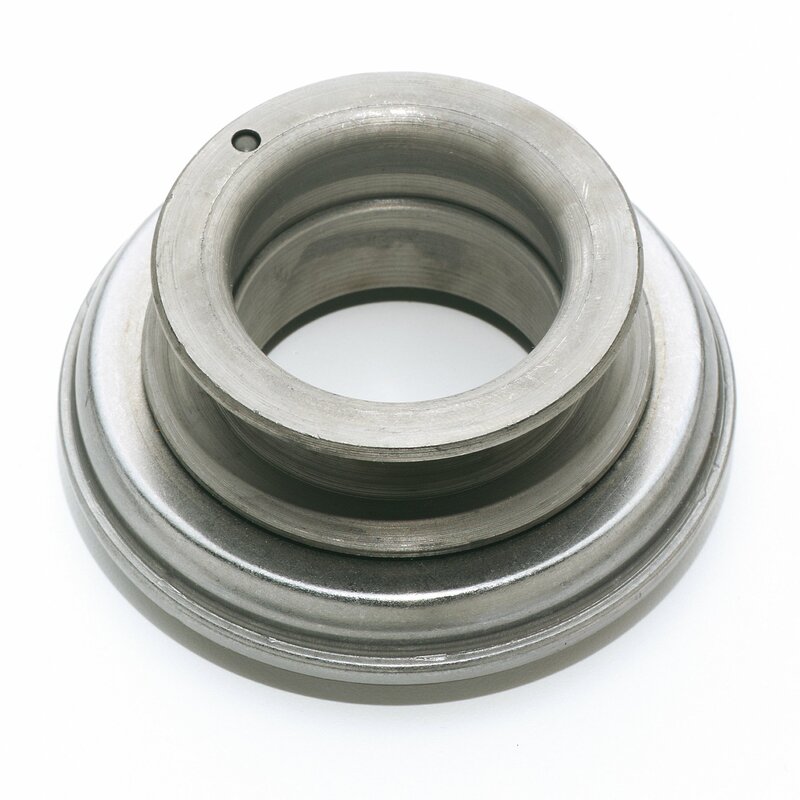 Each bearing face is heat-treated and blanchard-ground to ensure trueness. The collars are heat-treated for strength and machined to close tolerances for secure bearing fork attachment. The ball-bearing race is packed with heat-resistant moly-based grease for better lubrication and longer life. A nylon liner and bearing retainer is also featured for cooler and quieter operation.